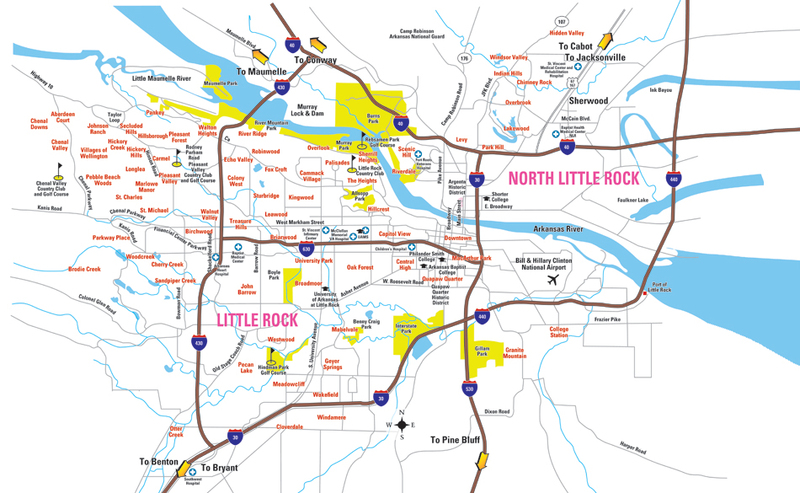 Not only is it easy to get to Little Rock, but it's also easy to get around. Here are a few tips on traveling throughout the metro and beyond. As you learn how to navigate the area, be sure to integrate these pronunciations into your new Metro Little Rock vernacular. 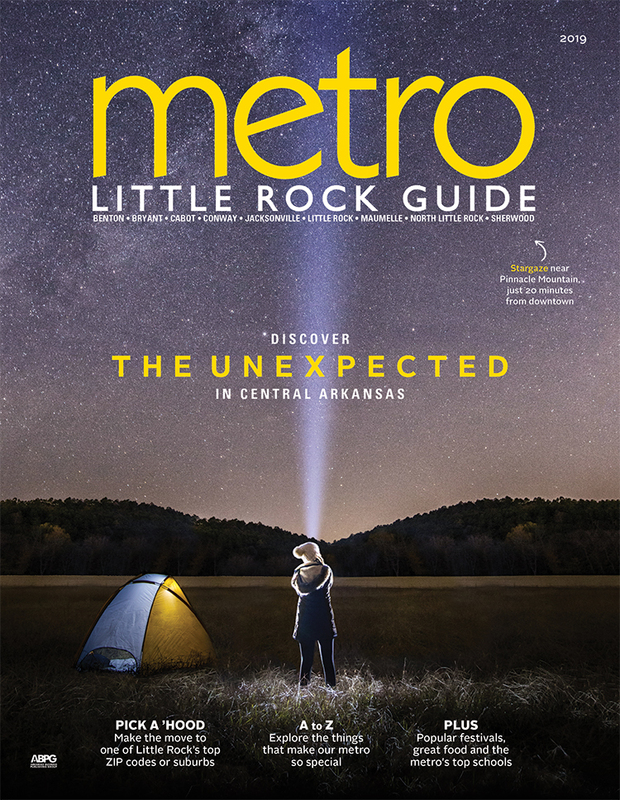 One perk Little Rock affords its residents is a central location in the heart of the U.S.A. This means quick road trips to some of the country’s biggest cities. Atlanta ATL: Hartsfield-Jackson Atlanta Intl. Charlotte, N.C. CLT: Charlotte Douglas Intl. Las Vegas LAS: McCarran Intl. Phoenix PHX: Phoenix Sky Harbor Intl. St. Louis STL: St. Louis/Lambert Intl.